SECO/WARWICK has won a Production Company of the Year title in the Leaders of the Manufacturing World Competition. The title given to SECO/WARWICK is recognition of a company’s expertise, innovative technologies and solutions in the manufacturing sector while achieving significant growth dynamics. “SECO/WARWICK is not afraid to reach for IT solutions from the world’s top shelf, which captured the attention of the competition jury. With our knowledge and experience we contribute to the development of the manufacturing market and the most interesting solutions for Industry 4.0. 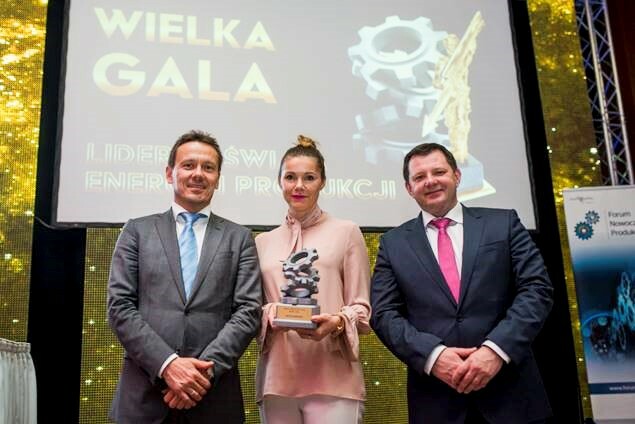 We know what breakthrough technologies are and have a vision for their creation and application in industrial production,” says Paweł Wyrzykowski, CEO of the SECO/WARWICK Group. 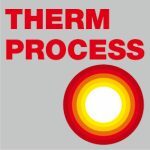 Innovative metal heat treatment solutions by SECO/WARWICK have revolutionized the world’s metallurgical industry. SECO/WARWICK is among the top five giants of this field thanks to the use of disruptive technology and constant cooperation with universities in Europe and abroad. Today, SECO/WARWICK can boast about 30 trademarks and 50 patents, dozens of awards and technical certifications, and nearly 4,000 solutions in operation with customer in 70 countries. At the III Innovative Manufacturing Forum, during the presentation of “Mixed-reality in Industry 4.0 – redefining reality in industrial production” SECO/WARWICK presented its latest innovation – SECO/LENS, an application utilizing augmented reality technology, based on the latest HoloLens holographic computer. 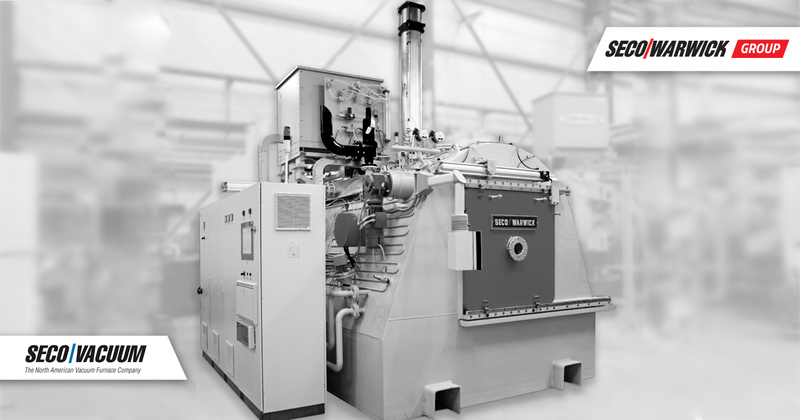 It is the first such application in Poland and one of the first in the world used in heavy industry. “Digital technology is the basis for the development of the fourth industrial revolution we are currently witnessing. The driving force behind these concepts are concrete solutions that utilize the Internet of Things (IoT), cloud computing, augmented reality, and advanced analytics. SECO/WARWICK is at the forefront of the digital revolution in the manufacturing industry, demonstrating how to effectively leverage digital tools to create innovative solutions and models. Based on Microsoft technology, the company has created an integrated ecosystem of data, applications and systems that support its growth and improve the efficiency of processes, especially those of an innovative nature,” emphasizes Dariusz Piotrowski, Member of the Board at Microsoft in Poland. “This is a new era of SECO/WARWICK equipment application – the interaction era. Cyber-goggles, so far associated more with the gaming world than the industry, have been embedded in the real world. 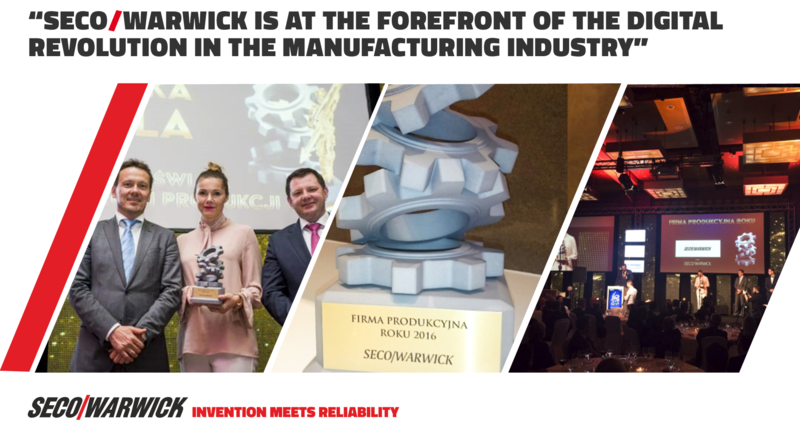 The implementation of virtual technology to our production, maintenance and service of SECO/WARWICK systems, has become reality and is going to result in substantial benefits for us and our clients, for example by increasing the mobility, effectiveness and shortening our technicians reaction times,” specifies Katarzyna Sawka, SECO/WARWICK Global Marketing Director.